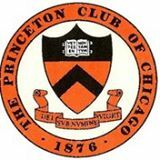 The Princeton Club of Chicago invites you to join Princeton alumni currently working at Citadel to discuss career and growth opportunities across data science, technology and finance today and over the next 3-5 years. Please scroll down to see group of panelists and bios below. Please note that all guests MUST be registered and on the security list. BRING ID. No walk-ins. Thank you! Many thanks to James Yeh '87 for graciously hosting this event! Click HERE to reserve by Sunday, November 12th! Solomon Barnett ’05 leads the systematic equities trading desk for the Americas within the core quantitative market making unit at Citadel Securities. He is a licensed financial service professional with a degree in Economics from Princeton University. His central role in the core quantitative trading business over the last decade has exposed him to a broad array of problem solving opportunities around quantitative trading systems, portfolio risk management, low latency technology development and management, business development and managing daily trading operations for the largest market maker in US equity markets. Lucy DeStefano ’99 is the Head of Trading at Aptigon Capital. She joined Citadel in 2016 to lead the buildout of the trading function at Aptigon Capital, Citadel’s newest equity investment business. She manages a team of multiple traders that she has built over the past 12 months and develops the trading strategy for the business. Prior to joining Citadel, she was formerly Head of Listed Securities and Co-Portfolio Manager of the Liquid Alternatives business at Pine River Capital Management, and Managing Director and Head of International Equity Trading at Morgan Stanley. She began her career at Goldman Sachs, eventually becoming a Vice President in the firm’s Securities division. Lucy and her husband, Chris ’94, have three children and also serve as a host family for Right to Dream. 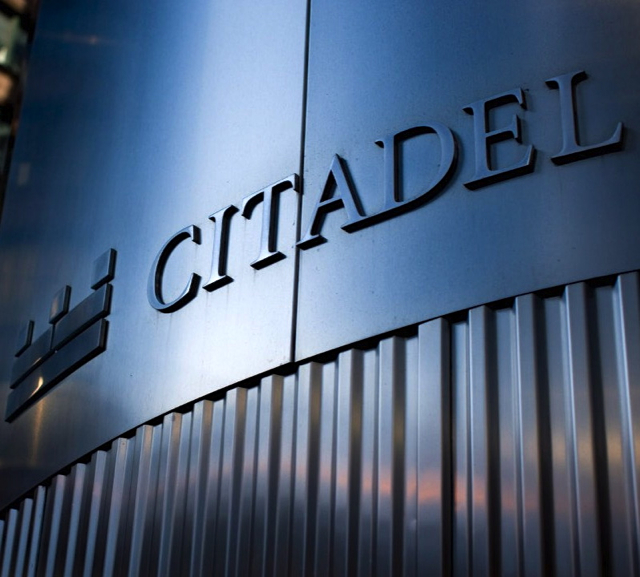 Anna Huang ’07 is a member of the Global Trading and Equity Quantitative Research COO team at Citadel. She works across multiple functional teams and businesses in the Asset Manager, primarily focusing on Citadel’s equities businesses. She earned a BSE from Princeton majoring in Operations Research and Financial Engineering and a MBA from Kellogg School of Management. Prior to joining Citadel, she was a senior consultant with L.E.K. Consulting and began her career at Morgan Stanley in Fixed Income. 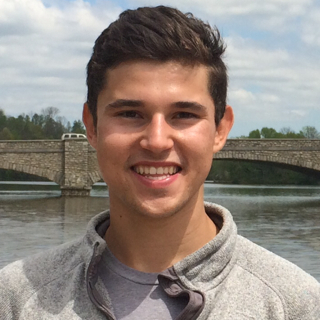 Jack Jablonski ’16 is an options trader at Citadel Securities. He earned a BSE from Princeton majoring in Operations Research and Financial Engineering. He was a member of the Men’s Lightweight Rowing Team, a Residential College Advisor in Mathey College and a member of the Cap and Gown Club. Jack attended high school at the American School of London and graduated from Pine Crest School in Fort Lauderdale, Florida. 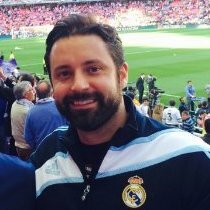 Scott Rickard *03 is Chief Data Scientist and joined Citadel in 2016. He was formerly a professor at University College Dublin, where he founded the Complex & Adaptive Systems Laboratory, where biologists, geologists, mathematicians, computer scientists, social scientists and economists worked together on problems that impact society. He is also the founder of ScienceWithMe!, an online community dedicated to engaging youth through science and math. 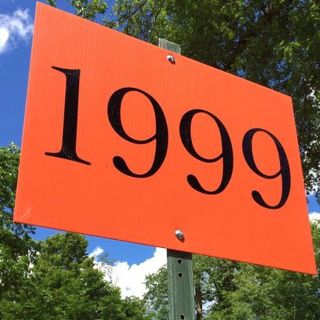 He received a Bachelor's degree in Mathematics in 1992, a Bachelor's degree in Computer Science and Engineering in 1993, and a Master's degree in Electrical Engineering and Computer Science also in 1993 from M.I.T. He received M.A. and Ph.D. degrees in Applied and Computational Mathematics from Princeton University in 2000 and 2003 respectively. 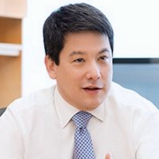 James Yeh ’87 is Senior Managing Director and a member of Citadel’s Portfolio Committee. He joined Citadel in 1993 and was the original architect of Citadel’s quantitative businesses. 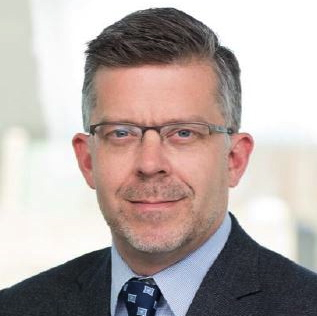 He has held a number of senior leadership roles across quantitative and fundamental strategies, including serving as Head of Global Equities. He serves as a Charter Trustee of Princeton University and as a Director of the Princeton University Investment Company. He received an A.B. from Princeton University and a Ph.D. in Physics from the University of California, Berkeley.